The CBD Industry is BOOMING! Do you want to start your own CBD business? Looking for wholesale CBD? Have no clue what to do or where to start? 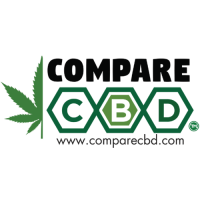 Let the pros at Compare CBD help you! We've got the connections and the "how to's"... We are a GLOBAL team of CBD industry professionals.